Welcome to a brand new season of rambling and nonsense! Kurt and Rocco return after a long hiatus and a lot of changes, listen and check out what’s new! 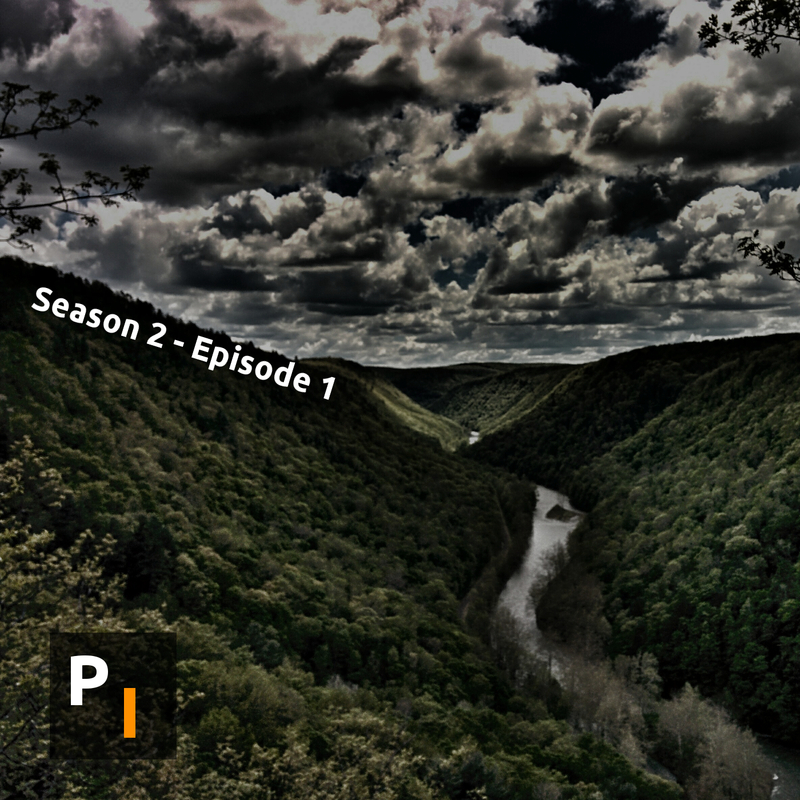 Time warping hikes, new studios and a few tangents kick off the second season of Primitive Intelligence Podcast!